Time spent together is the most precious gift you can receive and espy is here to help. This package will show them that they are worth more to you than just a gift certificate. The amount you choose to purchase is yours to spend in store with your guest. One on one attention from an espy stylist and refreshments are just the start of the experience. Have fun while trying on affordable designer clothing and learning how to accentuate your assets with fashion in a fun, relaxed atmosphere. Then, you and your loved one can wear your new style to one of Calgary’s best restaurants. 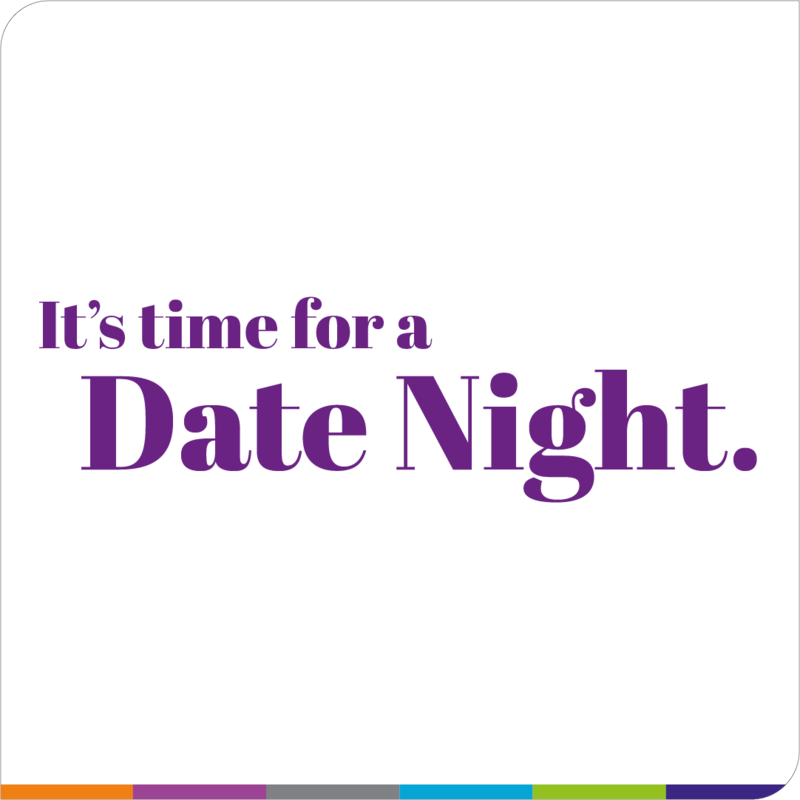 Have a date night with your spouse, your special someone or even your best friend. 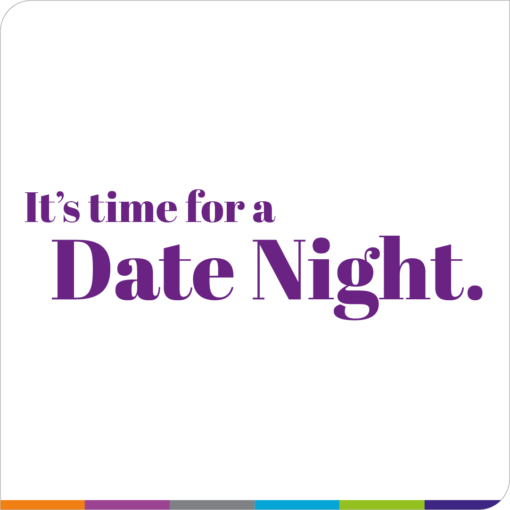 Show them how much you love them by taking them out for a date night today. A 1.5-2 hour couples session with a professional fashion stylist. An espy gift certificate of your chosen denomination to be used at espy during your styling session. A personal shopping experience – including expert advice on dressing to accentuate your best assets! Refreshments of your choice provided in store. Guaranteed dinner reservation at one of Calgary’s best restaurants to finish off your evening. It’s the perfect gift for that someone special.